Unearthing the truth and demonstrating the pure joy of Real Christmas Trees. Re-establishing the real tree as the centerpiece of the Christmas season. “It’s Christmas. 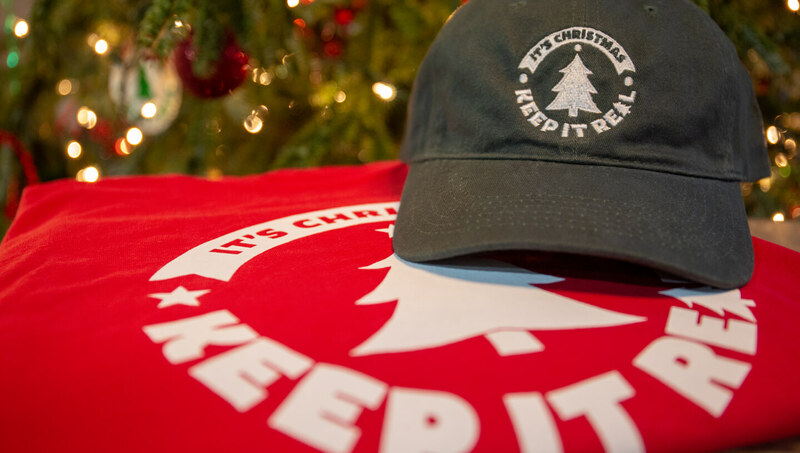 Keep it Real” was conceived as a multi-year campaign commitment to increase desire and demand for real Christmas trees. 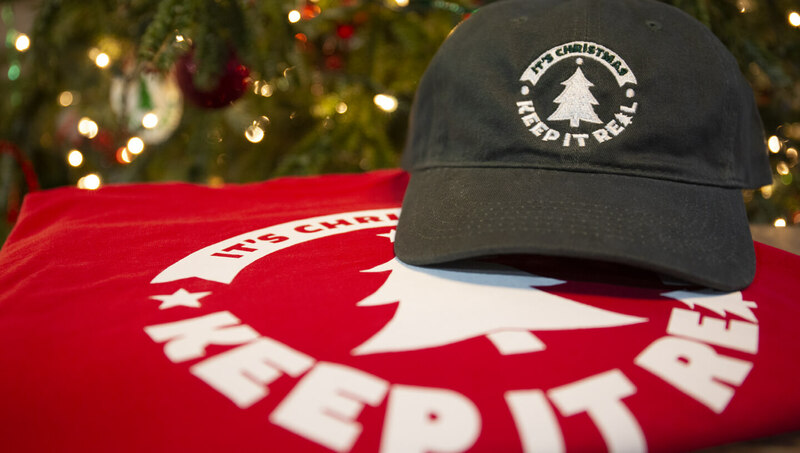 We targeted millennial families in an effort to increase their desire to celebrate with a real tree by educating and demonstrating the benefits of real trees versus artificial alternatives. The campaign features digital-centric content, outreach, and activations that with influencers such as Neil Patrick Harris, real farmers, and families across the country. Three years into the “It’s Christmas. Keep it Real” campaign has generated nearly 1 billion impressions. Original content has humanized stories, emphasized the authentic experiences, and shared lifelong memories that establish the value of the long-standing tradition of Keeping it Real! 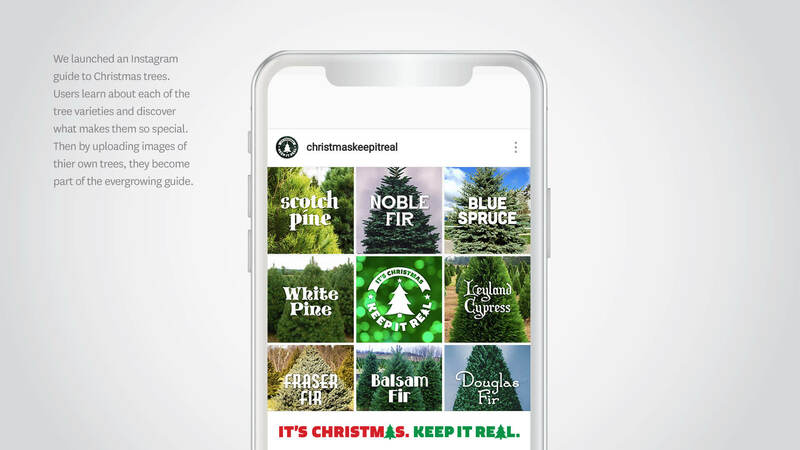 In November and December of 2018, the Christmas Tree Promotion Boards efforts were picked up by national media including in features by CBS, NPR, the New York Times and more. Three years into the “It’s Christmas. Keep it Real” campaign has generated nearly 1 billion impressions. Original content has humanized stories, emphasized the authentic experiences, shared lifelong memories that establish the value of the long-standing tradition of Keeping it Real!